I enjoy your column very much and thanks for answering this question. 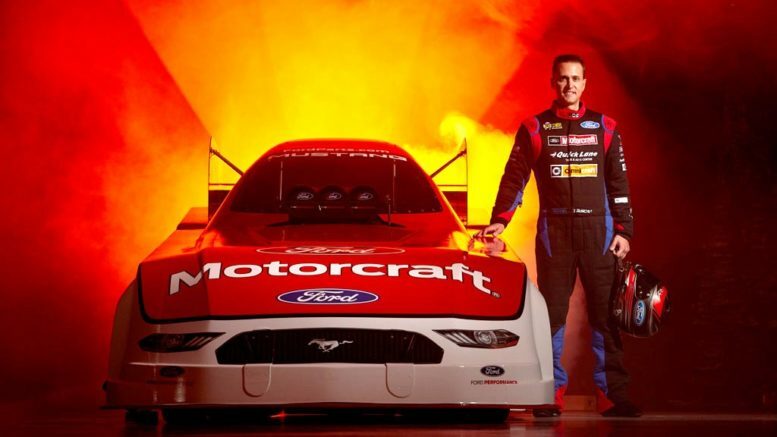 Jeff K., Jacksonville, Fla.
Tasca III has four career nitro funny car wins to his credit and returned in 2018 to a full-time schedule in his Motorcraft/Quick Lane Ford Mustang for the first time since 2014. 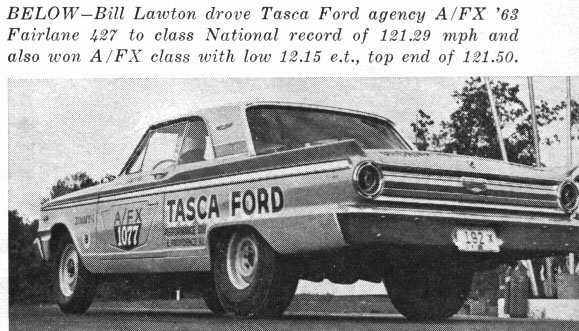 He recently signed a multi-year agreement with an additional major sponsor LINE-X, a worldwide leader in extreme protective coatings, renowned spray-on bedliners and top-shelf truck accessories. 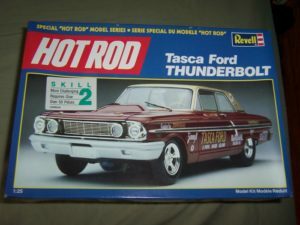 We wish Tasca III the very best in his racing and thank you Jeff for your letter and very kind words. 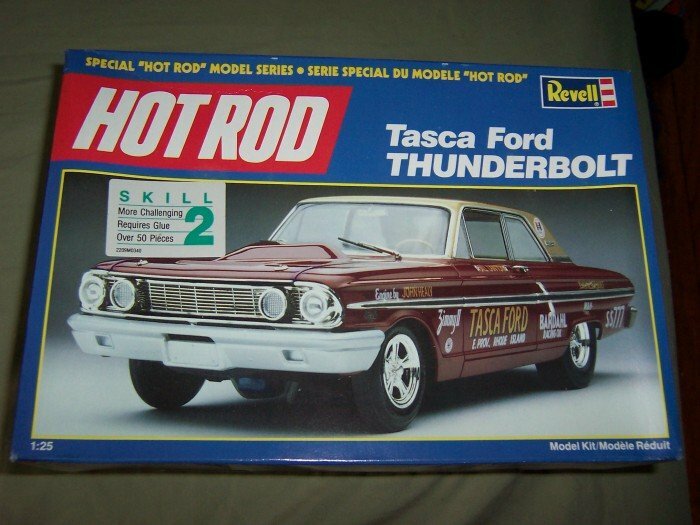 Be the first to comment on "Collector Car Corner – Tasca Ford, 427 Thunderbolts and current Bob Tasca III funny car racing"